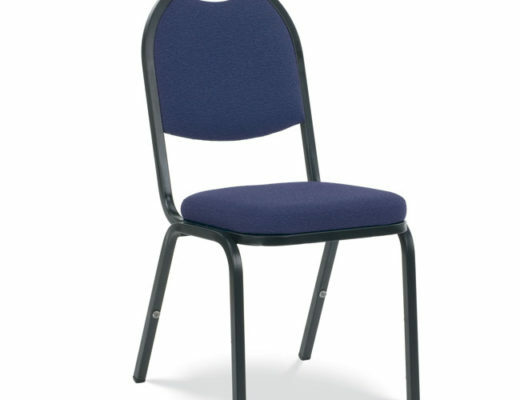 Our Jubilee Church Chair is now available for $29.75 for quantities of 100 chairs or more. 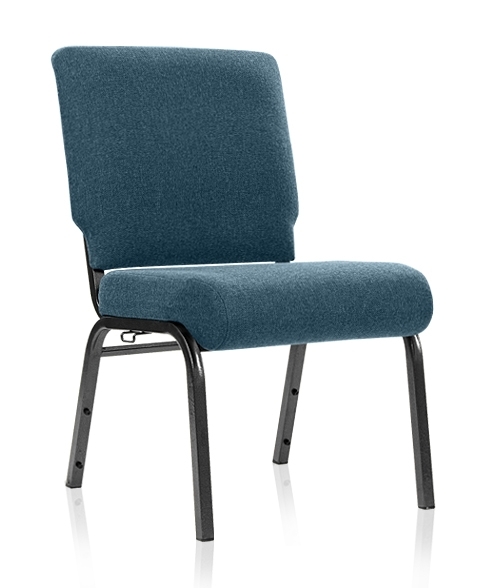 The Jubilee is designed for those churches needing a quality basic church chair without frills at the best price. Over recent years numerous poor quality church chairs have been imported and flooded the market with low pricing. However, many of these chairs do not hold up very long, have little or no meaningful warranty, and have disappointed many churches. With the new Jubilee Church Chair there is a now a sub-thirty dollar chair that actually will hold up and is backed by a solid warranty. The Jubilee Church Chair has a plywood back and seat (not particle board). 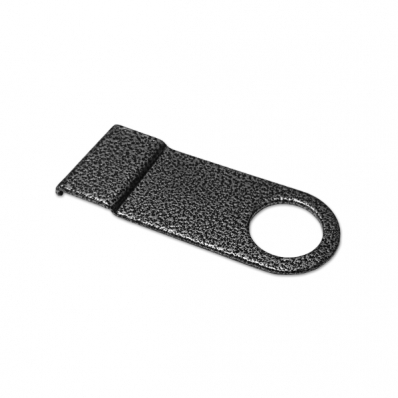 In addition the Jubilee features standard chair ganging and lumbar support. The Jubilee Church Chair ships fully assembled so you will be ready to use them right away. We are currently stocking the Jubilee Church Chair in 5 fabric choices including the charcoal pictured below. FYI the other four are dark blue, maroon, tan and espresso. Shipping will vary based on location and quantity of chairs. 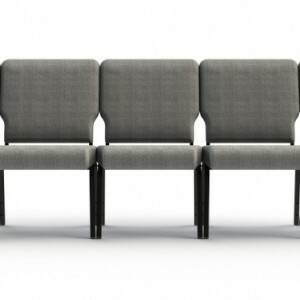 SPECIAL $29.75 PRICE ON JUBILEE CHURCH CHAIRS!